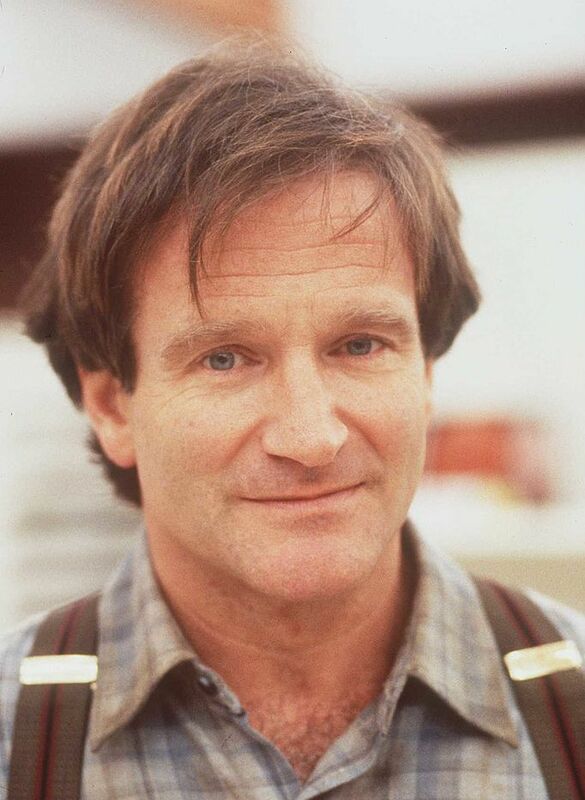 From playing the faux female housekeeper in the family comedy Mrs. Doubtfire to the funny DJ Adrian Cronauer in comedy-drama war film Good Morning, Vietnam, Academy Award winner Robin Williams delighted audiences for decades with his brilliant comic acting. Tragically, on Aug. 11, 2014, the Mrs. Doubtfire star was found dead at his home in California in an apparent suicide at the age of 63. 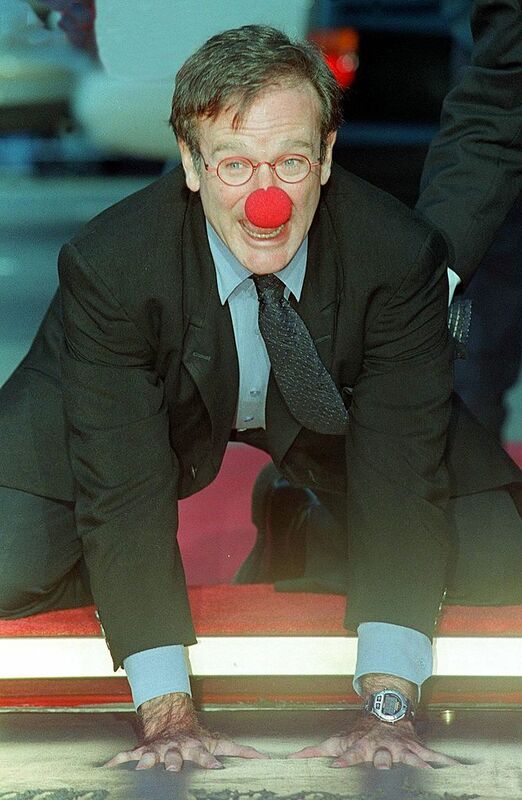 Without a shadow of a doubt, nobody made the world laugh like Robin Williams. Unsurprisingly, his death triggered a global outpouring of grief. Many of his fans and co-stars took to social media to share their personal encounters with the legendary comedian-actor. 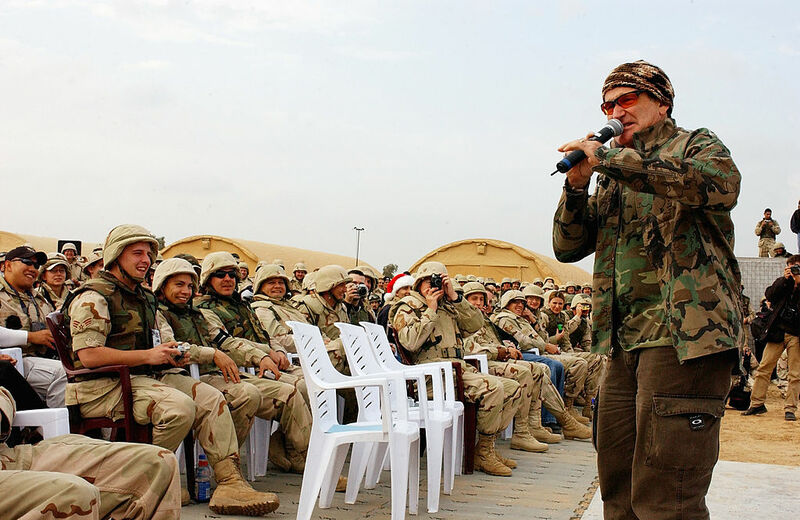 In a blog post written by Brian Lord, president of the Premiere Speakers Bureau, he got to know “a little-known Robin Williams story” while trying to book the entertainer for an event. 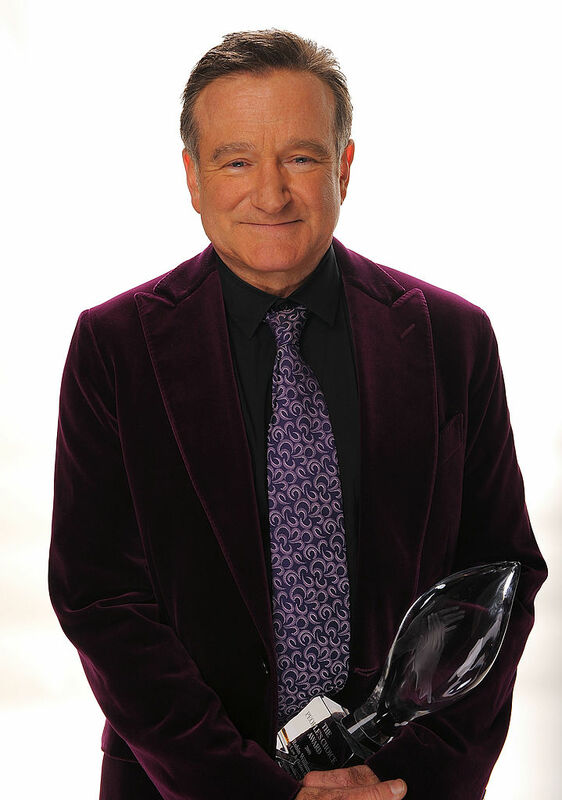 “Years ago I learned a very cool thing about Robin Williams, and I couldn’t watch a movie of his afterward without thinking of it,” Lord wrote. Rather than requesting extravagant demands, the beloved comic genius stipulated a unique condition in his rider’s requirement list. “I’m sure that on his own time and with his own money, he was working with these people in need, but he’d also decided to use his clout as an entertainer to make sure that production companies and event planners also learned the value of giving people a chance to work their way back,” Lord wrote. By 2014, the comedians helped raised over $80 million for Comic Relief, benefiting the homeless people in America. In support of the Homelessness Prevention and Revitalization Act, Williams had also testified before Congress in 1990 in a serious speech. Perhaps Williams’s empathy toward the homeless was due to his role as a delusional homeless man in the film The Fisher King. Unquestionably, the world has lost one of the world’s greatest comedy actors of all time, and a beautiful gentleman. 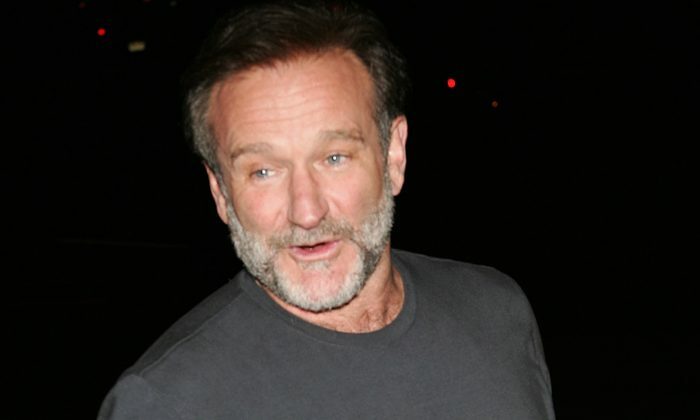 Are you touched by what the iconic comedian Robin Williams stipulated in his rider’s requirement list, and his charitable work to help the homeless? As silly as "Night at the Museum" is, it also manages to live up to the (unfair) responsibility of being comedy legend Robin Williams’ last role.